Empire Calls provides Online Money Transfer Services. By Using our service retailer or distributer can transfer money on behalf of clients via Our Money Transfer Mobile App. Money transfer refers cashless modes of payment or Digital mode of payment. By using our mobile App Retailer or Distributor can transfer money to payee's bank account on behalf of their client / payer. 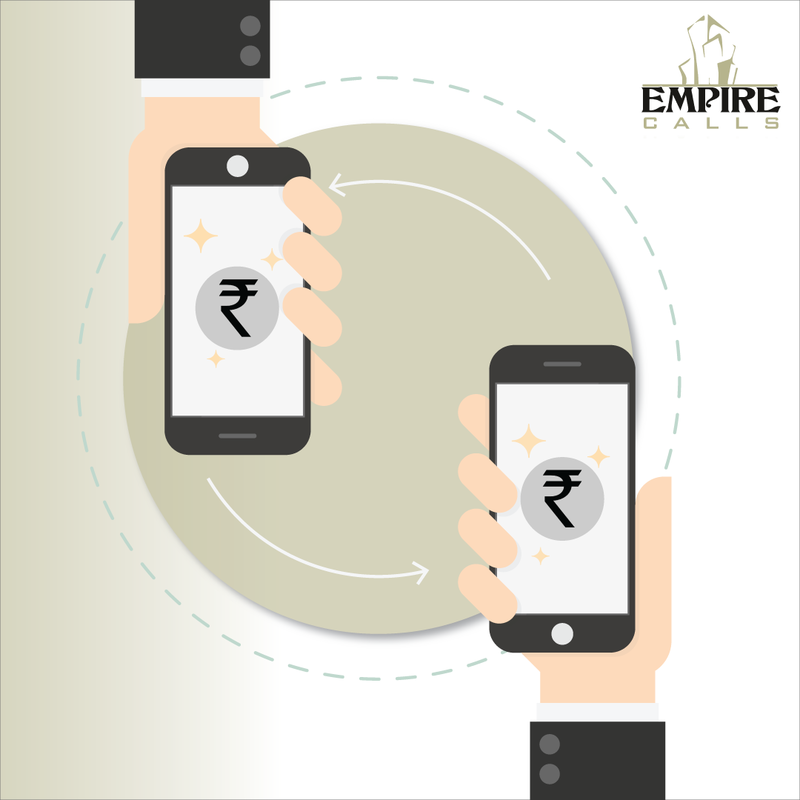 Empire Calls provides Online Money Transfer Services facility 24x7.